Workplace norms are continually evolving, and how company culture is defined is becoming increasingly complex. 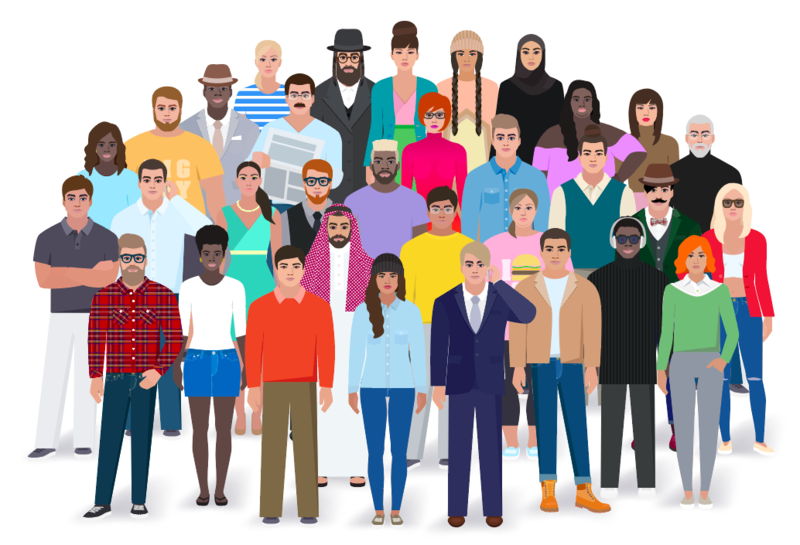 Different backgrounds, ethnicities and generations are woven into the fabric of our work environments, which creates the potential for clashing opinions and expectations, especially when modernizing and keeping up with trends is involved. When it comes to wardrobe, office environments have a long-standing tradition of formality, but for most, power suits and ties are a thing of the past. Rethinking workplace dress code is essential to maintaining a corporate culture that evolves with the times yet remains a professional and respectful representation of your organization. As many large companies welcome younger generations to their teams, the lines between modernity and tradition are increasingly blurred. Ignoring the evolution of work wear is a counter productive option, but how you go about managing it is key to ensuring the maintenance of a fair and comfortable workplace. Companies are beginning to take a much more progressive approach to how professionalism is defined. Briefcases have been replaced by backpacks and running shoes are becoming a transitional office-to-gym outfit staple, however, not all staff are easily adjusting. As a result, standards of office etiquette and acceptable behavior are evolving – and so are the ways we present ourselves. More casual fashion trends, start-up culture and a changing approach to how we define success are all factors that contribute to the changing norms of work wear. These changes create uncertainty when it comes to how to approach what we wear to the office. Relaxed enforcement of outdated policies or complete lack of guidelines can cause confusion and lead to unresolved HR issues. Outlining how dress code fits into your evolving corporate culture makes it clear that your organization strives to provide excellent working conditions and in turn, ensure employee satisfaction. A 2016 study found that 61% of respondents would be happier if they could dress as they pleased at work. However, not all companies foster a work environment where an entirely relaxed policy fits into their corporate culture. Every company is different and so are the diverse range of individuals that work there. Your policy should be structured with the importance of diversity in mind. Downloading a pre-established dress code isn’t the optimal solution as it doesn’t directly address the needs of your employees at present. Assembling a focus group of people from within your company that spans across all age groups, ethnicities, genders and company rankings is an excellent place to start. Their feedback will provide your management team with insight into what’s commonly worn, what’s generally deemed to be acceptable and most importantly, what makes your employees feel comfortable at work. This will create a solid foundation for a democratic policy that prioritizes employee’s needs and expectations. It’s important that your employees take workplace dress code seriously, so an effective and impactful delivery of any new guidelines is key. It’s vital to ensure that your employees understand that your goal is to maintaining a professional, comfortable work environment, not to criticize personal appearance. The messaging you use should place an emphasis on the fact that this information exists as a guide for employees, created by employees, and that it’s not intended to constrict or limit freedom of expression. Use inclusive language that doesn’t single out or target specific groups of people and consider a more casual editorial tone to ensure that your management team seem approachable. 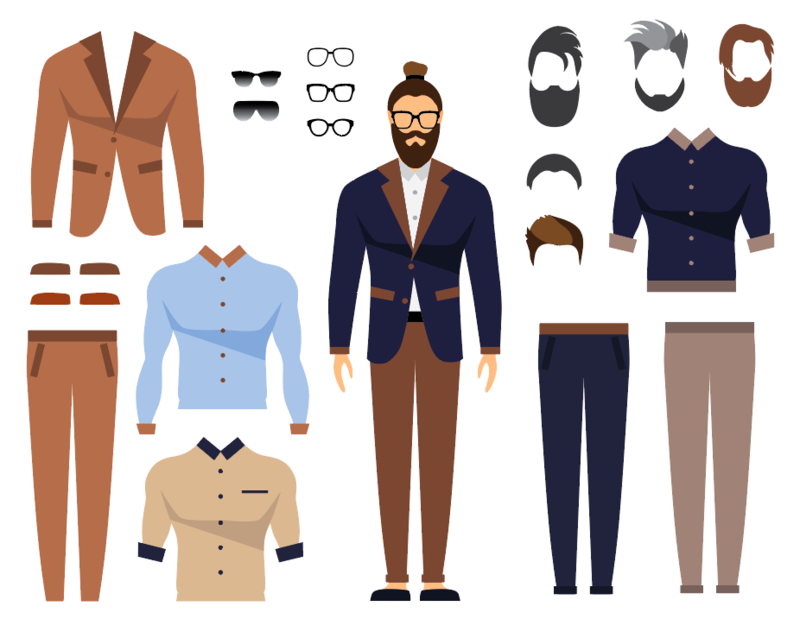 Define terms that can often be unclear, such as “professional clothing” and “appropriate length” and use descriptive and visual examples when necessary. Most importantly, avoid the use of any gendered, ageist or ableist terms or regulations. Your management team should keep equality at the forefront of all editorial decisions in order to avoid any inadvertent discrimination. It’s vital to address other important aspects of visual self expression, not just work attire. Religious garments, tattoos or piercings and personal hygiene are a few important elements of personal appearance that should not go ignored when discussing workplace dress code. Any implemented regulations around dress should be in accordance with the discrimination and labor laws set out in your jurisdiction. Consider removing commonly used but outdated regulations like the removal of facial hair, concealment of tattoos and prohibition of nail polish. A leniency towards certain expectations is also necessary when it comes to extreme weather conditions; there’s no reason to prohibit staff from dressing down when temperatures leave us all craving the poolside. If employees will feel safe, comfortable and remain non-offensive, it’s redundant to conform to formerly upheld standards that can be restrictive. Project forward-thinking and accepting viewpoints that will encourage your employees to have the same outlook. How you deliver an updated dress code policy matters just as much as the message it’s sending to your employees. When sharing information that concerns the professional and the personal, it’s crucial to do so in an explanatory yet progressive way. Providing access to this information in various formats will ensure that your message reaches everyone – and that it sticks. A conventional memo circulation may be effective for some people, but including visually engaging material can have immense impact and staying power (in just two years the Google search volume for infographics has increased 800%). An interactive training session will provide an even better opportunity to communicate face-to-face with your team and to establish a sense of community in the workplace. Expressing your company’s innovative approach to changing norms shows that you are focused on bridging generation gaps, creating inclusive environments and in turn, optimizing productivity. It’s important and more acceptable than ever to make these changes, despite the challenges that may arise. It just takes open-mindedness, collaborative work and excellent communication to make positive change around the office possible.